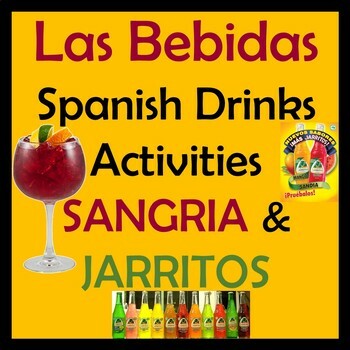 This Spanish Drinks Unit includes informational slides and three videos with activities that teach about popular drinks in Spain and Mexico. 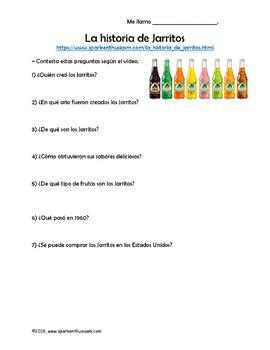 The resources teach about the history of the popular Mexican drink, Jarritos. 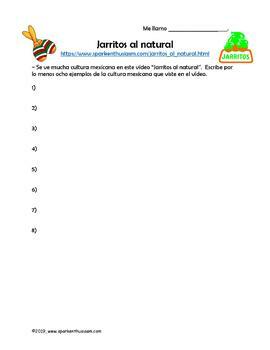 Students will discuss examples of Mexican culture that prevail in the Jarritos commercials. 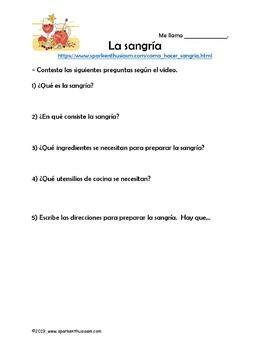 Students will also learn about the popular Spanish drink, sangria. All of the videos are informative and comprehensible! Our list of foods and drinks resources is also included! Click here to find our FOODS AND DRINKS MEGA UNIT Spanish Foods & Drinks Interactive Mega Unit! Visit our Foods page for additional resources!